You are hired to create an employee roster for the simulated business named Lawn Enforcement. You will be responsible to maintain and update this file when requested by the CEO (Chief Executive Officer) of Lawn Enforcement. B. 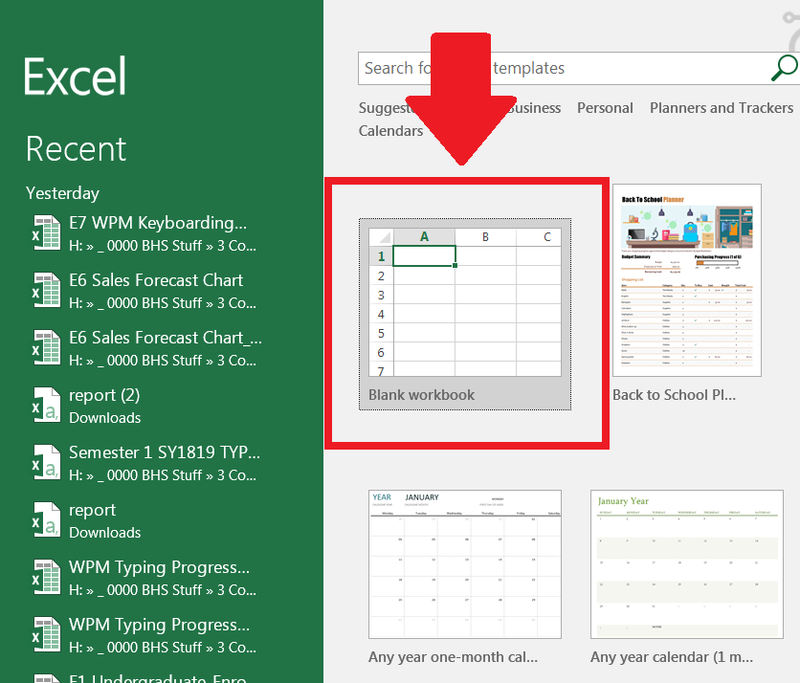 Save the file to your Excel Folder in the Comp Apps Folder. 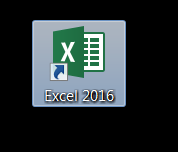 On you computer's desktop there should be a shortcut to open MS Excel.